But past that I’m really at a loss. I realized over the course of yesterday that the concept of giving up carbs is much more complicated than previously considered. I’m having some concerns about this. Is it like going gluten free? Can I have bread-like products but only if they’re gluten free? 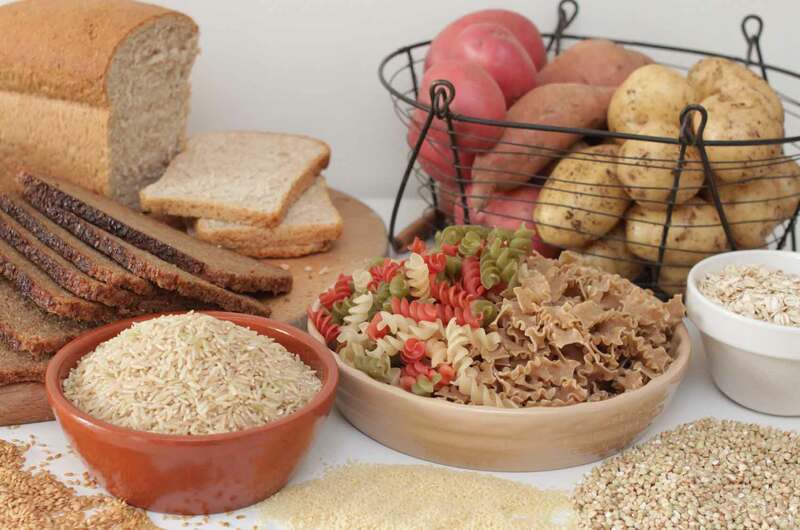 Or is it just all things that are carbohydrates get cut out? Because that includes some fruits and vegetables which would be all kinds of confusing. I just don’t know! It’s an issue. Mom: Carbs is a good thing to give up. I am not sure I could do it. Six weeks no pasta no bread. Me: Yup. I’m not really sure what a carb is in this situation tho. Mom: Oh, you better figure it out. You can set your own parameters. Which was of course, very un-helpful. Though I suppose she just means I can just pick what main carbs to not eat? Again, I have no idea. But I guess for now, I’ll stick with bread, pasta, beer and white rice (the biggies) until I can figure it out with more clarity. I didn’t think this would be so hard when I decided to pick it to give up for Lent!! 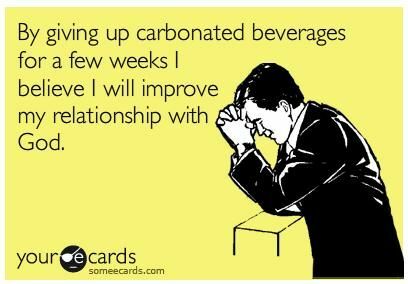 I will be joining those annoying people, by giving up carbs for most of the 40 days of Lent. I say most. A friend of mine is coming up to visit and we’ve planned on going to this local brewery for a tour and well yeah. I’m allowing myself one day of beer and other carbs so that I can enjoy my friend being there with out making him worry about me not being able to taste with him. Other than that I will be strong! No carb will pass my lips! I had my pancakes on Tuesday and I will have no more of that. I’ve been binge eating so badly recently that this is a necessary evil for me. No carbs. I will do this. It will happen. Or at least I’m going to try to be very very good. Also a part of my Lenten promises will be to exercise every day for at least 15 minutes a day and to track everything I eat with out fail. This is hard for me because I’ve never been particularly good at keeping my Lent promises, but I figure with all the work I’m currently doing within my church, I should at least try to be better at it this year. Anyway, this is me, putting it out there. Let’s see what happens.